According to online sources. the metal bodied devices have a lot more to offer than its predecessor with respect to design change, upgraded processor, camera, and software. For similar specs between the two phablets, they are powered by the HiSilicon Kirin 960 SoC (4x Cortex-A73 and 4x Cortex-A53) with an integrated Cat 2/11 modem and Mali-G71MP GPU, a dual rear camera setup with one 20MP and 12MP, 8MP. Both a dual-SIM devices (Nano + Nano/ microSD) running on Android 7.1 Nougat-based EMUI 5.1 OS, while in terms of connectivity, spot 4.5G LTE, Bluetooth v4.2, USB Type-C, GPS, and DLNA. The Huawei P10 and P10 Plus come with a Hyper Diamond-cut finishing that prevents scratching or fingerprint smudges. 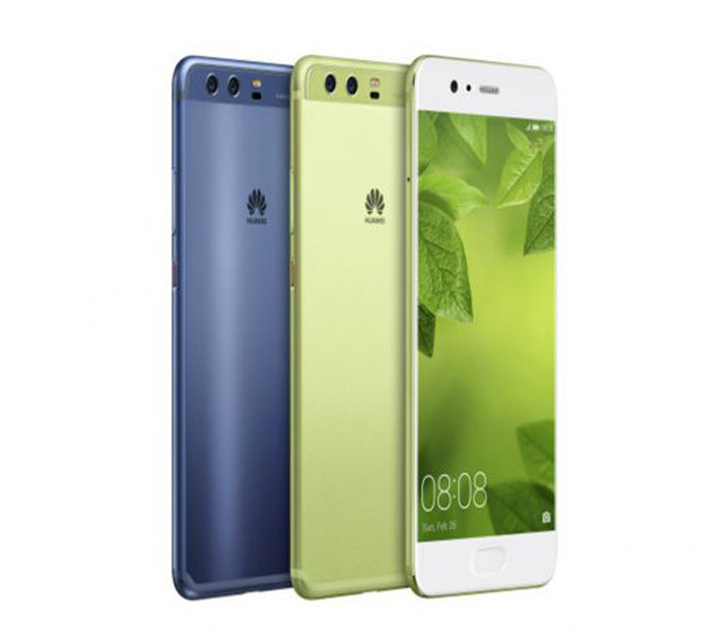 In comparison: The Huawei P10 features a 5.1-inch HD display while the Huawei P10 Plus features a 5.5-inch 2K display. Storage; P10 comes in 4GB RAM and 64GB internal storage while the P10 Plus comes with 4GB RAM and 64GB ROM or 6GB RAM and 128GB ROM, and they all have an expandable slot of a microSD of up to 256GB. Battery; P10 packs 3200mAh while P10 Plus has 3750mAh battery which support fast charging. 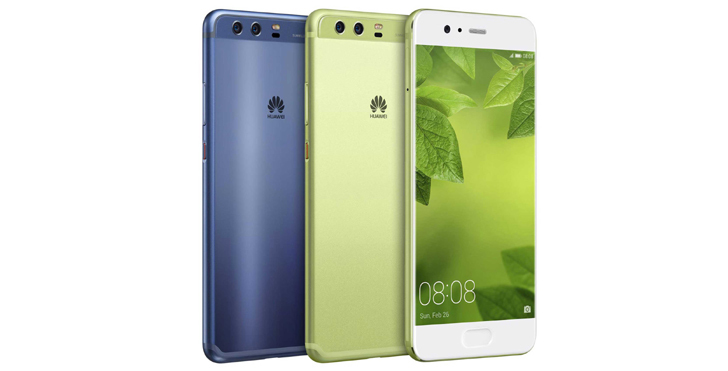 Huawei P10 is priced at EUR 649 (roughly 2,458,200 UGX), and the Huawei P10 Plus 4GB is priced at EUR 699 (roughly 2,647,500 UGX), while the Huwei P10 Plus 6GB is priced at EUR 799 (roughly 3,026,300 UGX), and will be available to: Australia, Austria, Chile, China, Columbia, Denmark, Finland, Germany, Greece, Italy, Malaysia, Mexico, Netherlands, New Zealand, Norway, Peru, Philippines, Poland, Russia, Saudi Arabia, Singapore, South Africa, Spain, Sweden, Thailand, Turkey, UAE, the UK, and Vietnam beginning in March. Meanwhile other countries including Uganda will have to wait.